Adwerx provides real estate agents and mortgage professionals powerful, easy-to-use online advertising that follows local prospects anywhere they go on the web. With a strong focus on retargeting advertisements, Adwerx is committed to helping real estate professionals utilize the technology they need to be successful and stay top-of-mind in their local markets. 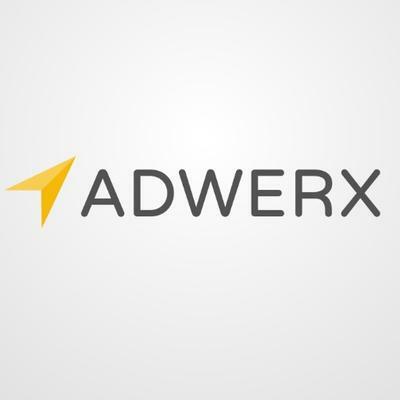 Adwerx is an advertising platform that helps real estate agents create engaging ads, and advertise on thousands of websites, in the Facebook mobile NewsFeed, and in thousands of mobile apps. With Adwerx, reach a local audience with simple pricing. Promote in your current territory, and expand your business into new areas.